It is done with the best of intentions but describing obesity as a disease could be making people fatter. A study found that overweight men and women who are told obesity is a disease are less interested in going on a diet to improve their health. They also find fatty, calorie-loaded foods more attractive. 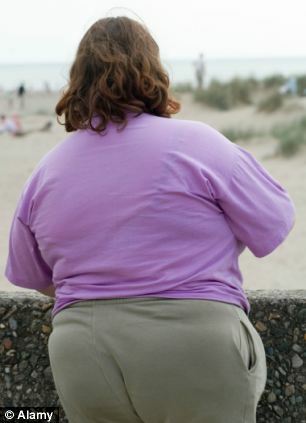 The US researchers said that medicalising obesity may make people believe they have no control over their weight. By making them feel happier about their body, the message may also feel there is less need to cut back on calories. The warning comes amid concern that we are too quick to slap a medical label on problems related to behaviour and lifestyle. The study was triggered by declaration by the American Medical Association last summer that obesity is a disease. The classification was seen as a way of making doctors take the problem more seriously and make it easier for patients to access treatments. It was also done to reduce the stigma suffered by the obese. Supporters of the move said that better treatments would cut the risk of related problems such as heart attacks and strokes. But others questioned whether it was right to suddenly label a third of US adults as being ill.
To determine which side was right, the University of Minnesota researchers asked more than 700 adults to read one of three articles about obesity. One was a real article from the New York Times about the decision to classify obesity as a disease. A second article focused on standard tips for managing weight, including having a weekly weigh-in and varying exercise to keep it interesting. The third piece argued that obesity is not a disease and emphasised the importance of a person’s lifestyle to their health. The men and women gave their height and weight and answered questions about their attitudes to dieting. They were also given a sandwich menu and asked which of the snacks they would like to order. 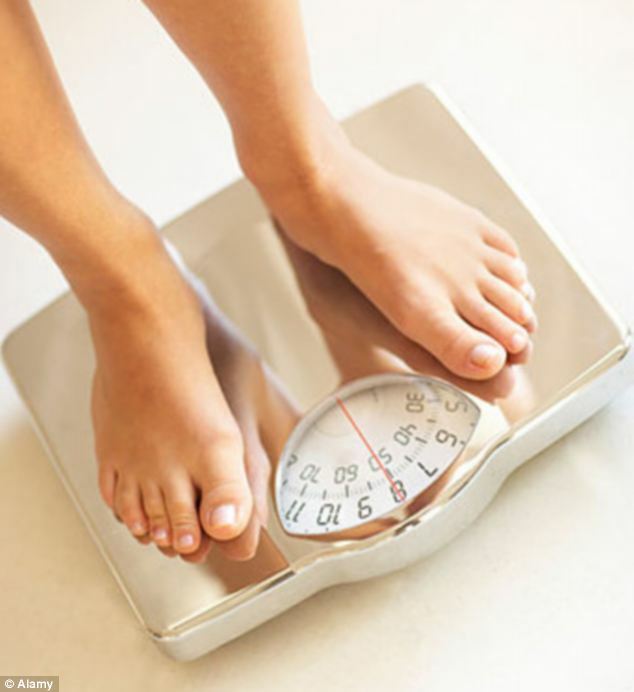 The study showed that articles had a clear effect on the attitude of those who were dangerously overweight. The obese men and men who read that obesity was a disease saw dieting for health as less important than the others. They were also less concerned about their weigh, happier with their size and chose higher calorie sandwiches. Writing in the journal Psychological Science, the researchers said: ‘Together, these findings suggest that messages that individuals hear about the nature of obesity have self-regulatory consequences. More than a quarter of adults in England are obese and with the crisis showing no signs of easing, experts say it is time for the sort of shock tactics employed in anti-smoking campaigns. Tam Fry, of the National Obesity Forum, said that obesity is a disease – but the message needs to be delivered much more sensitively than in the study. He said: ‘Obesity is a disease and, like many other diseases, may well kill you. The obese need to know that. ‘Key to this, therefore, is “ how “ they and told. They need a little person-to-person tender loving care and understanding before a qualified health professional gets round to telling them how crucial it is that they lose weight.